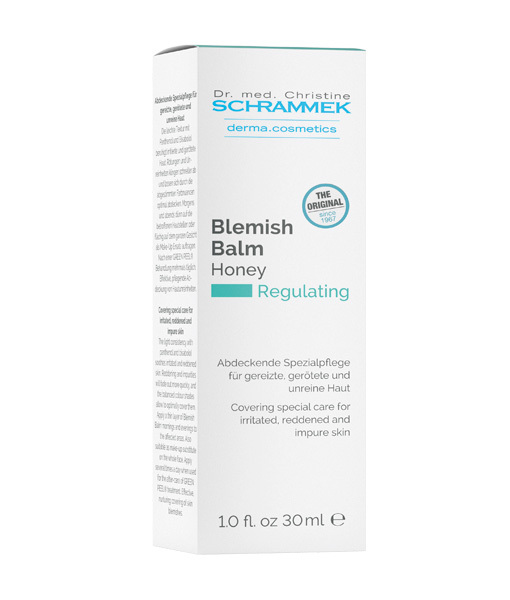 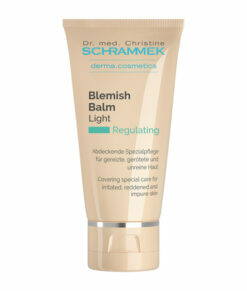 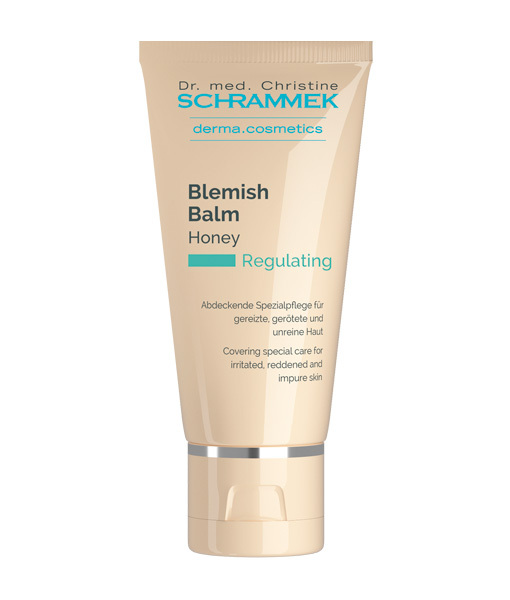 The Blemish Balm texture with panthenol and bisabolol calms reddened skin and makes it look faultless. 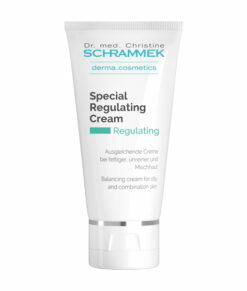 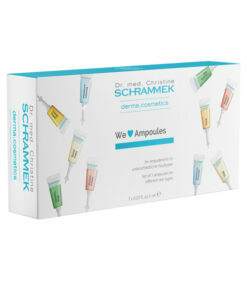 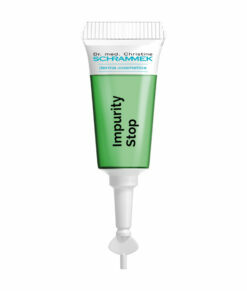 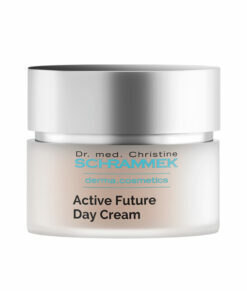 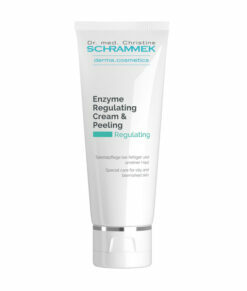 Especially developed for irritated, large-pored and impure skin. 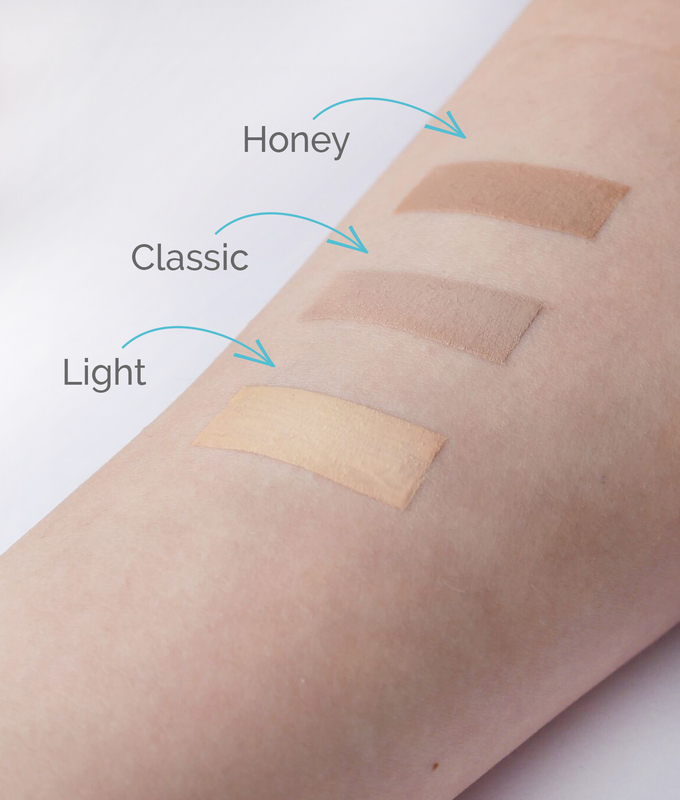 Redness and impurities subside more quickly thanks to effective ingredients and can perfectly be covered with the respective colour shade according to the individual skin tone. The BB Cream has a soft matting effect and leaves a pleasant, non-greasy skin feeling. 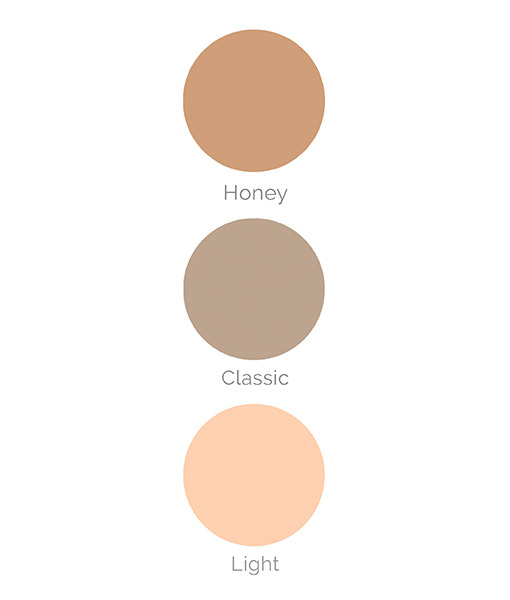 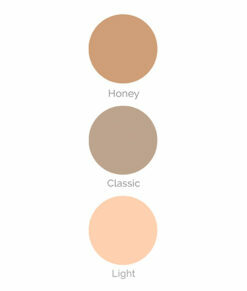 Also available in shades “Classic” for darker and “Light” for lighter skin tones. 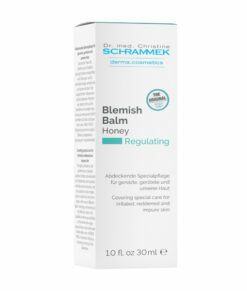 Free from parabens.